Good command in English both oral and written is a must. Computer literate is a must, especially in Excel. Ready to face high pressure jobs, strong analytical. Willing to be placed in project area (Pangkalan Kerinci). Fraud warning! PT Timas Suplindo and its affiliates DO NOT charge candidates fees or request payments of any kind at any point during the recruiting and onboarding process. 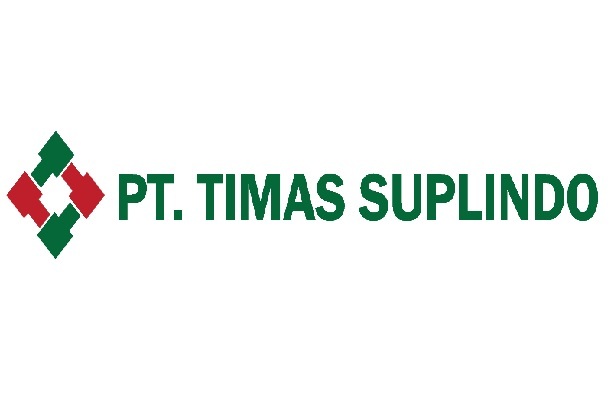 Thanks for reading PT Timas Suplindo Jobs: 4 Positions. Please share...!